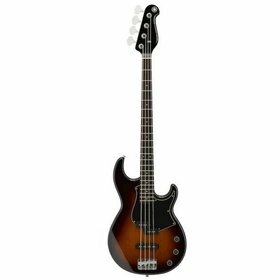 Godin Shifter 4 Classic Bass Vintage MN .With a seismic rock-solid tone and style, and featuring a solid Canadian Laurentian basswood body, the Shifter Classic 4 Vintage Burst MN (Maple Neck) is a light and gig-friendly bass. 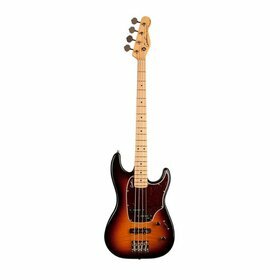 The latest in Yamaha's storied BB series of bass guitars delivers the superb sound and build quality that this series is known for in a smaller body with even better playability. 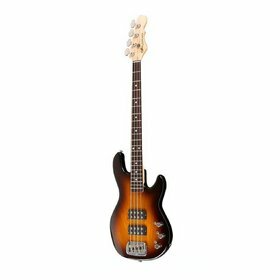 The GB Series basses are for the modern players with a leaning towards the traditional look and feel but with modern appointments and features that improve the overall performance of the instrument. 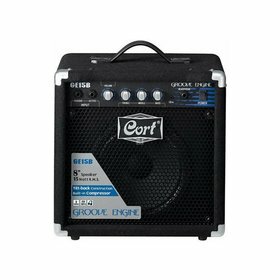 The GE Series bass amplifiers pack power and punch in a small package. Whether you are practicing, jamming or performing at a small venue. The Tribute® Series L-2000 delivers the magic of Leo’s revolutionary bass at a price attainable for every working musician. Once you play a G&L Tribute Series, you’ll never look back. 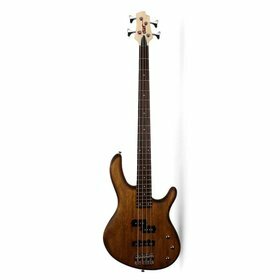 Ibanez have been crafting guitars in the well-known SR series for 30 years. The SR bass guitars are contemporary and offer a modern choice among the bass guitars on the current market. 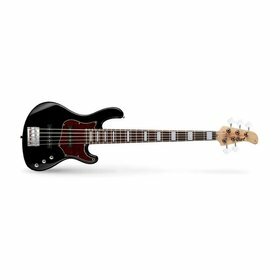 Affordable but loaded with quality materials, components and craftsmanship, the Action Series basses define value for the aspiring bass player with versatile features as PJ, JJ and soapbar pickup options and active EQ electronics.